Safety is always our first concern. 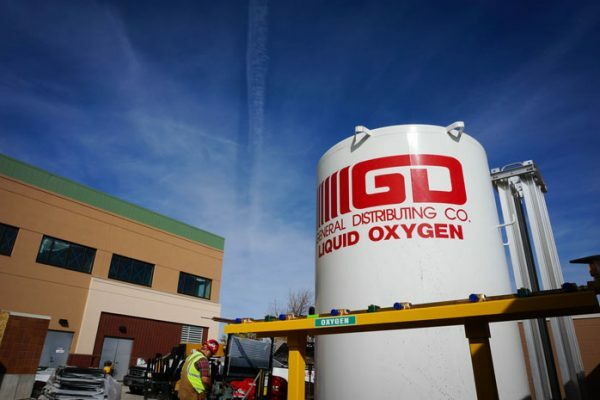 General Distributing installs and oversees many of Montana’s cryogenic gas installations. We have certified staff to install industrial and medical oxygen, industrial argon, and industrial nitrogen manifold systems. 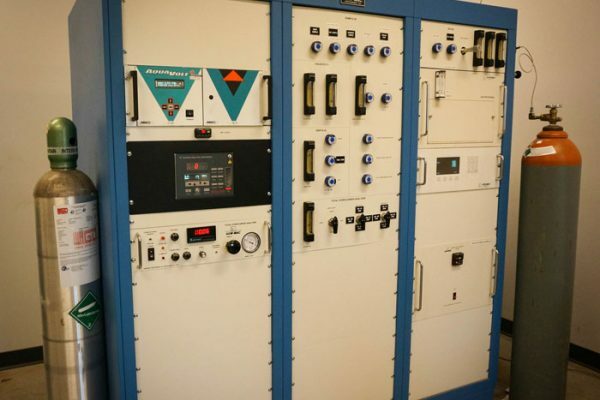 If your company is considering whether or not to implement a cryogenic system, or in the late stages of planning, or even getting ready to complete the installation, we can help you make it successful and safe. We understand the level of importance for perfectly planned systems, and can help assist in the proper introduction of these gases into a hospital. We first help to ensure the safety of all lab users and reduce the risk of leakage within the building. We make sure that the supply provided will keep your operations running smoothly.